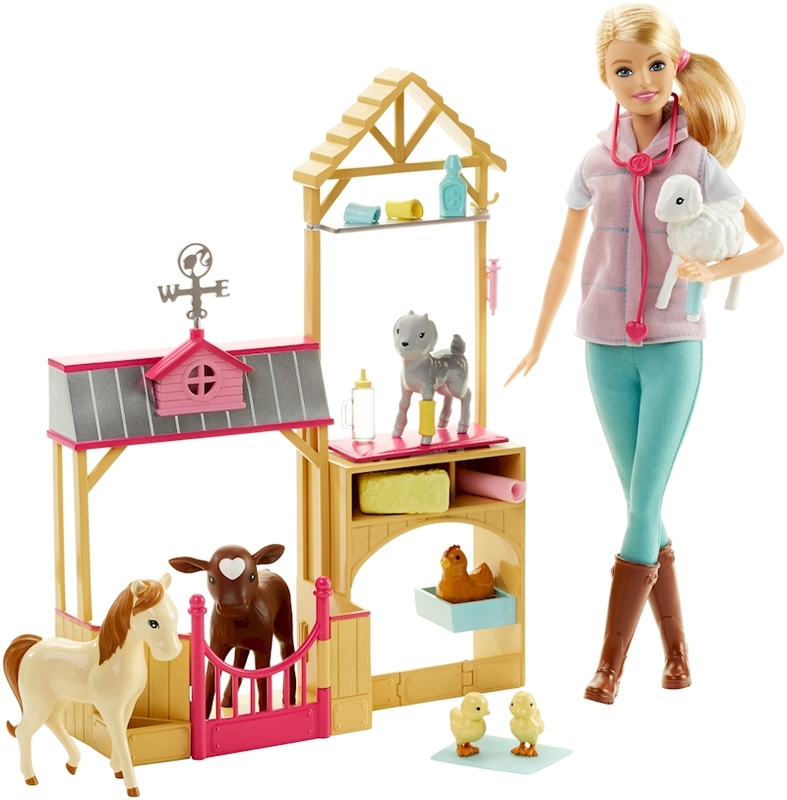 Barbie® doll, and pet lovers, will be kept busy caring for the seven animals that live in this barn. 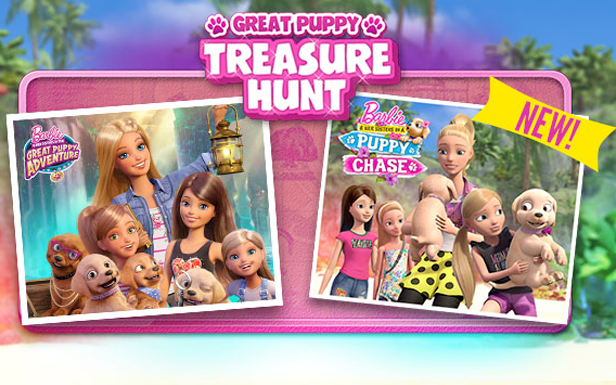 A calf, lamb, pony, baby goat, chicken and two chicks are included. 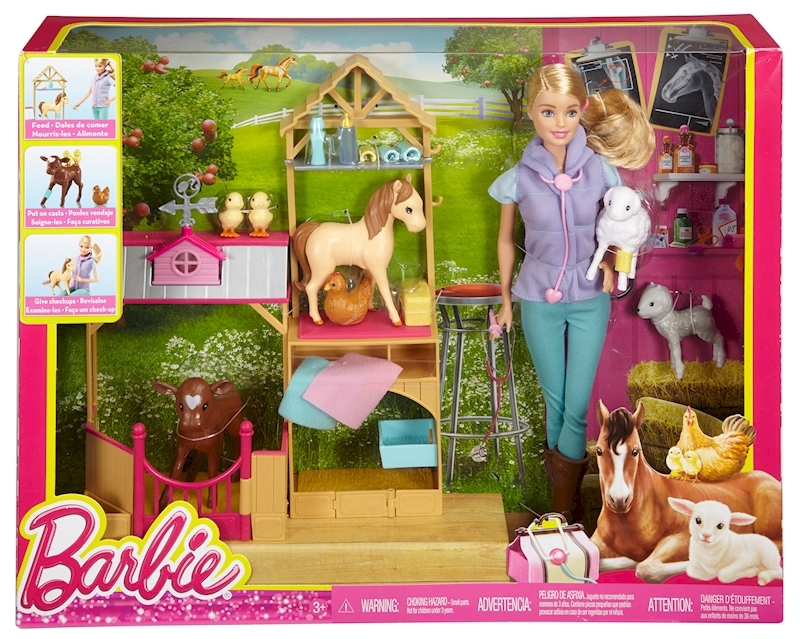 Designed with authentic details, the barn structure features a swinging gate, shelves for accessories, a spot to examine the animals and signature style, including a Barbie® silhouette on the weather vane. 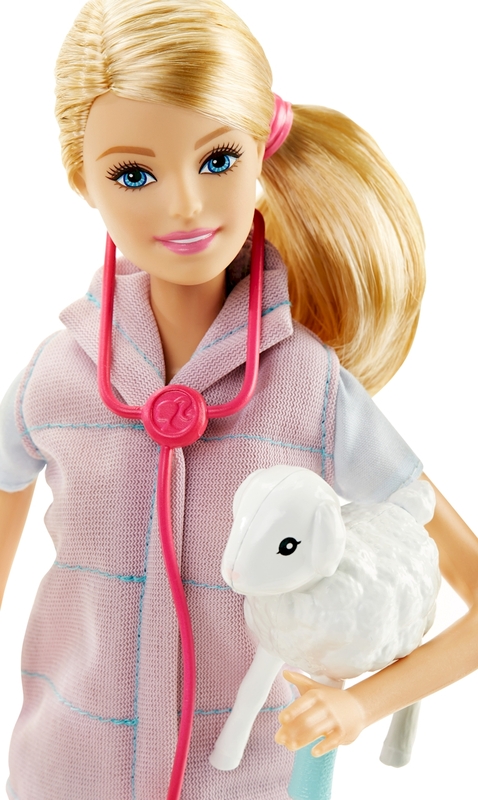 Barbie® farm vet doll is ready to see her patients in a cute outfit of pants, top, hooded vest and tall brown boots. 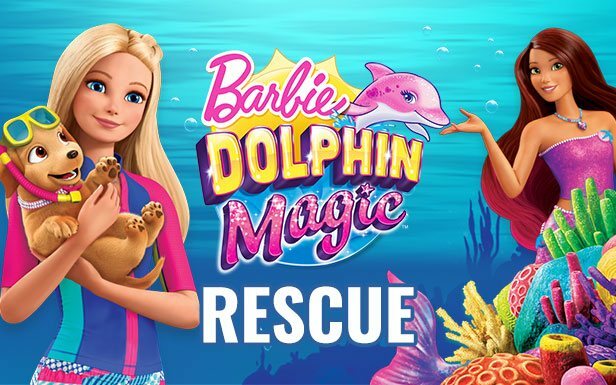 Tools of the trade include a stethoscope, a feeding bottle and a medicine bottle, plus four removable casts that add to patient-doctor play. 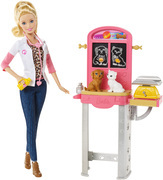 Animal lovers will adore this set that comes with tons of possibilities for pet care and career exploration. 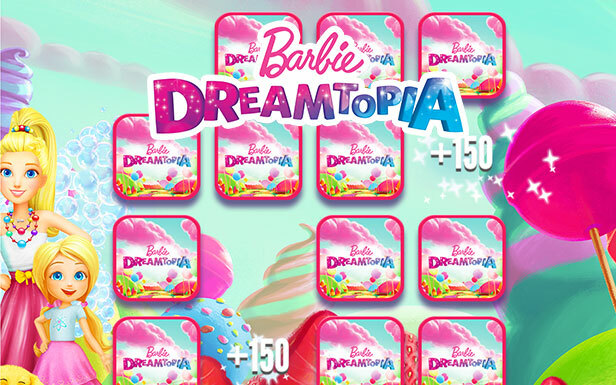 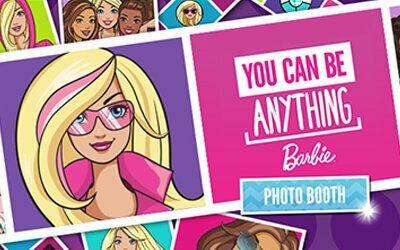 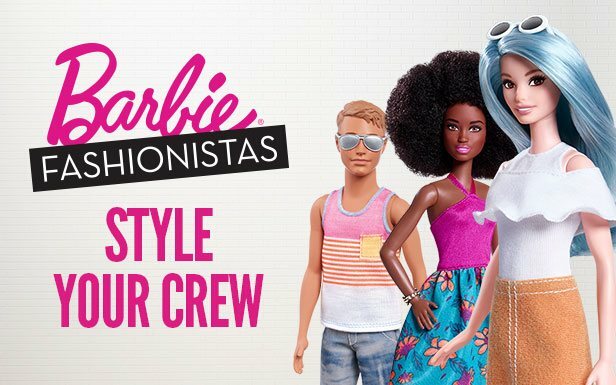 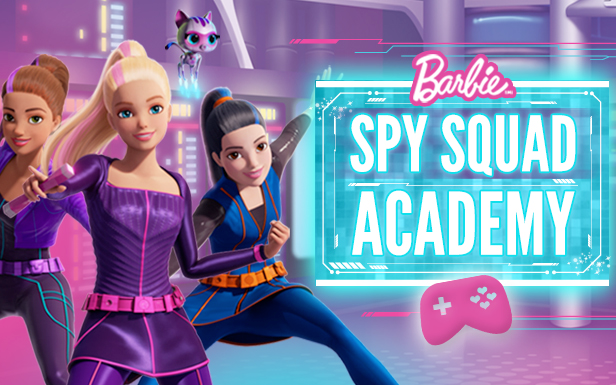 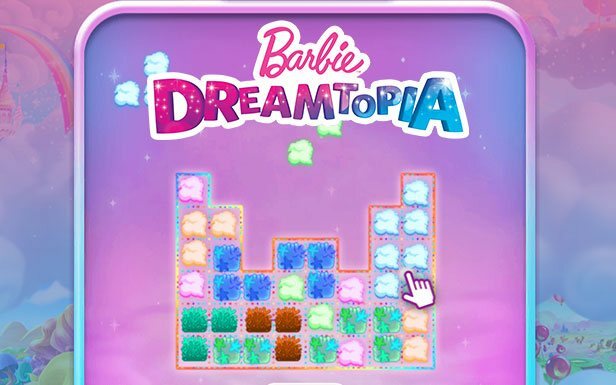 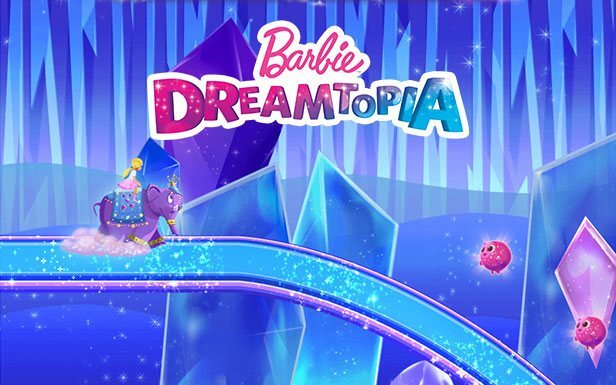 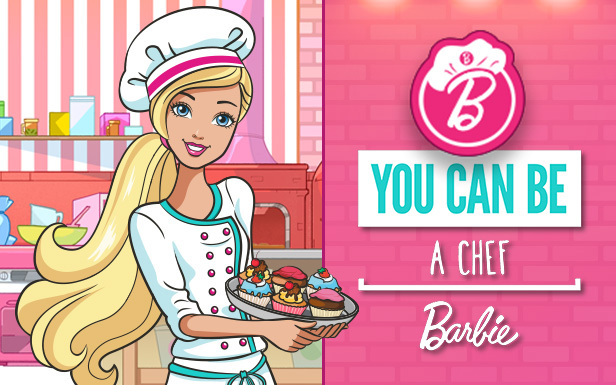 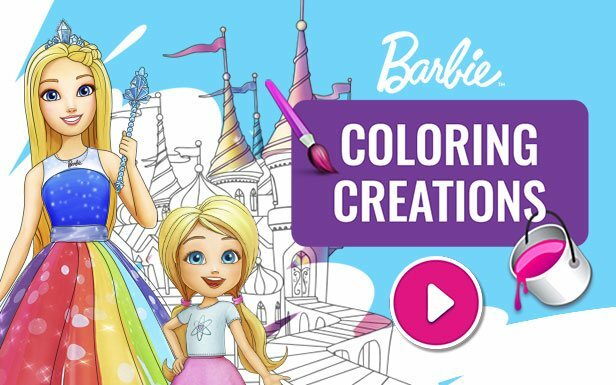 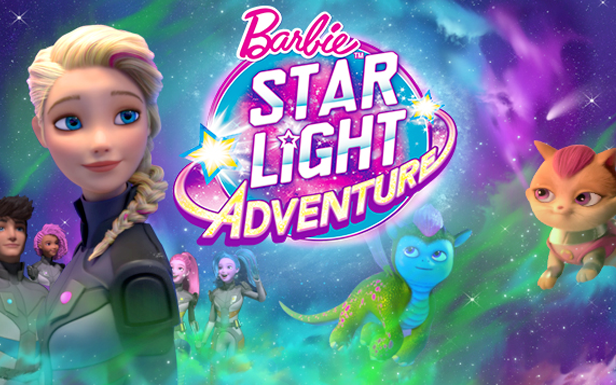 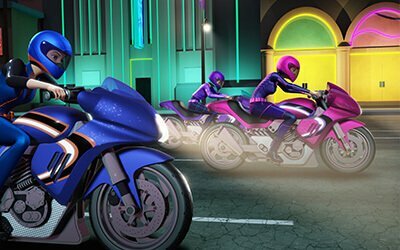 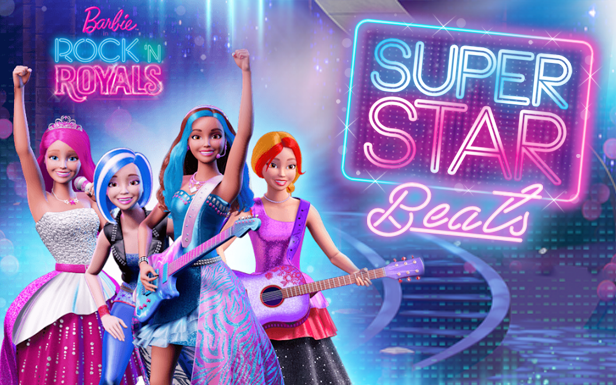 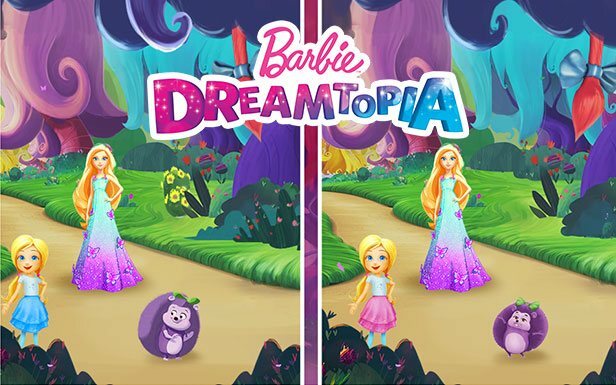 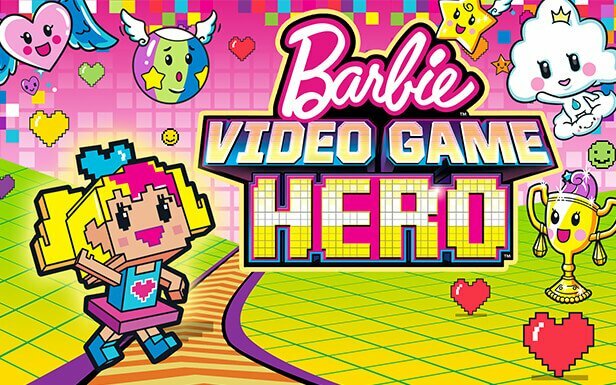 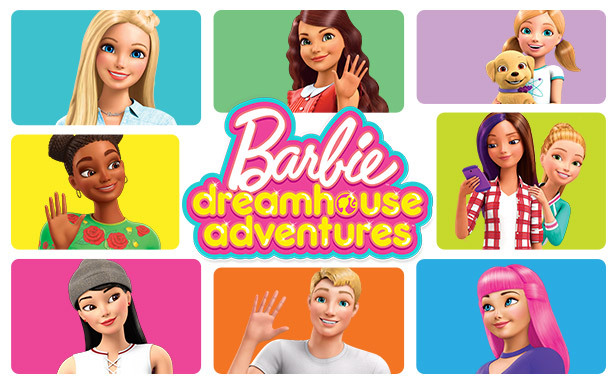 Play out classic scenes or imagine new possibilities because with Barbie®, you can be anything!